Featuring Venge Passions Flame Catwa Lashes at The Underdog Event & Virtual Diva Celine Gown and Jadore jewelry. ■ Lashes: Venge by Vixn Dagger - New! Passions Flame @ The Underdog Event, open until February 16. *Catwa lashes with hud of 6 eyelash color and a eyeshadow for 69L ‖‖ Flickr Ad Picture. ■ Earrings & Necklace: Virtual Diva by Angels Kristan - Jadore. *Resizeable and comes in 6 colors for 210L Also available on Marketplace. ■ Gown: Virtual Diva - New! Celine Gown for Maitreya bodies. ■ Skin: DeeTaleZ by Steffi Villota - Pricilla. ■ Eyes: Zora by Zorjia - Yacinta. ■ Hair: Boys To The Bone by Jacques Valentine - Vogue. 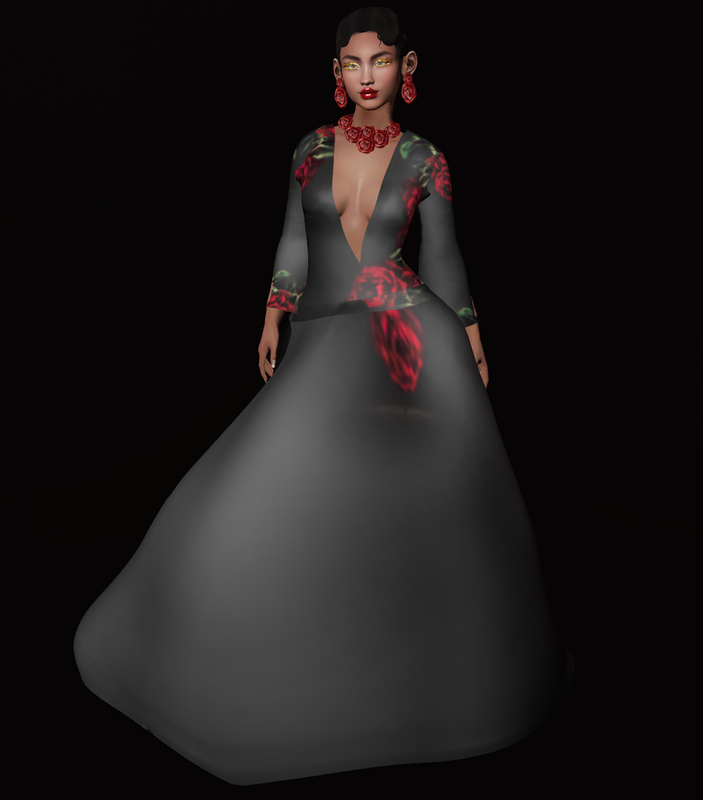 ■ Pose: Luxe by Mecccaa - Noelle 1.